Property Developers, Builders & Estate Agents: Would you like to capitalise on your investment and stand out from your competitors? 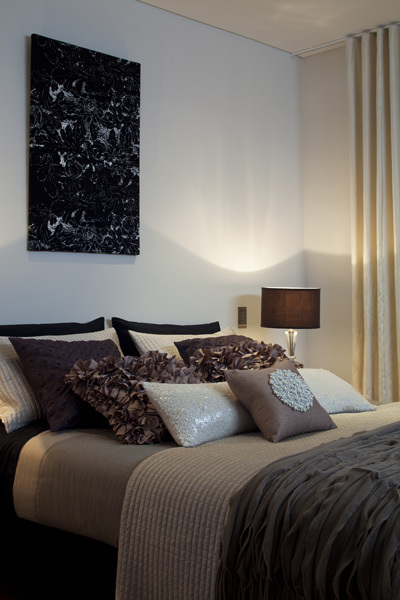 Denby Dowling Interiors offer a full Design & Decorating Service to you and your clients. We understand that you want to satisfy your clients expectations by presenting interiors that offer ultimate appeal; contemporary decorative and stylistic finishes which are well suited to the demographic. Maximise your sales potential through creative and progressive design techniques and expand your service through extending expert design and decorating advice by aligning yourself with an experienced and professional design team. We have found that clients are much more at ease with the design process when they work with a designer from the onset of the project, being guided through the process from the beginning forges productive relationships for all involved and ultimately leads to successful results and client satisfaction. Clients feel that they have not only had their personal input into the project, they can also take ownership and creative credit for facets of design. Through our Property Styling Services we also assist vendors and agents to maximise a properties sales potential, present a property at its very best, help to achieve a quick and profitable sales result for a minimal outlay. We offer expert advice on presentation, indoor and out, layout and functionality, colour advice through to furnishing and styling. Having worked as a professional stylist for many years and on many advertising campaigns Denby knows how to set up a room so that it photographs at its best. Set your property apart through creative styling, lighting and functional layout so that it grabs attention away from the many other properties on the market. 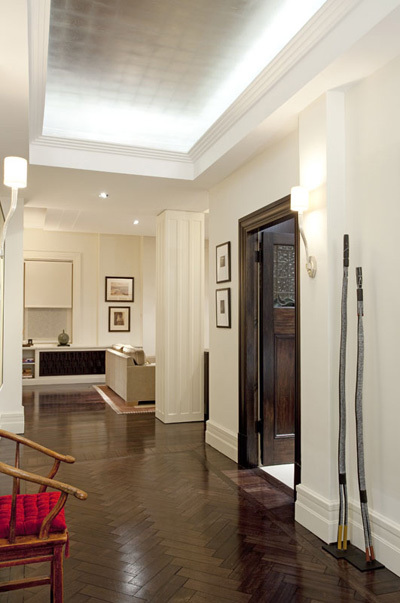 Interior Decoration Sydney: Denby Dowling is a well established and reputable Interior Designer and Decoration expert, having worked within the design industry for over 20 years. We provide an exclusive and personalised service to our clientele, paying particular attention to your current or envisioned lifestyle to ensure the concepts we present offer insight and reflection of your personality. We offer a consultations in Sydney’s Eastern Suburbs, Inner West, CBD and North Shore.